Lord Green, The Minister for Trade and Investment, recently visited the Nottingham Science Park headquarters of Chinook Sciences to see its world-leading clean technology in action and hear how its success is leading to significant exports, inward investment and local job creation. 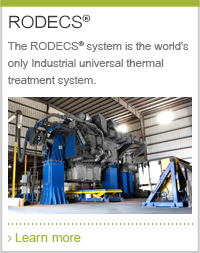 Chinook have developed Advanced Thermal Treatment technology for metal recycling and renewable energy generation. The technology has been deployed in 16 installations worldwide to date. During the visit the plans for the Bulwell Energy Park were also revealed. Having received planning permission in June of this year, Chinook will shortly be developing the 17 acre site for a manufacturing plant, R&D facility and an advanced recycling and energy from waste plant in a programme which will create 250 jobs. 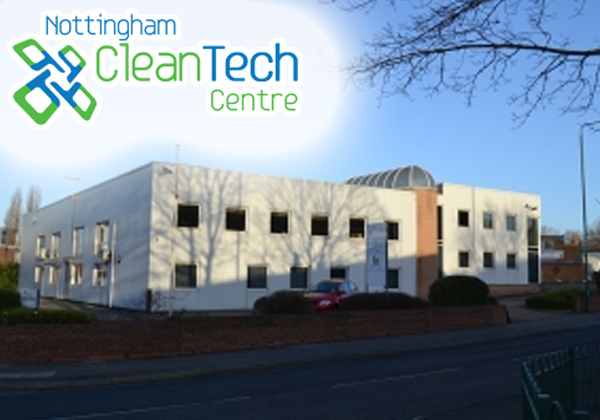 Chinook are one very good example of the strength and dynamism of the clean tech sector in Nottingham, and the surrounding County. Click here to read Chinook’s full press release.